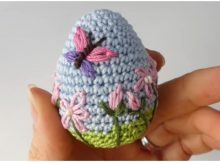 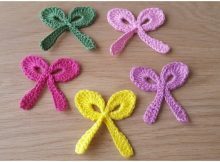 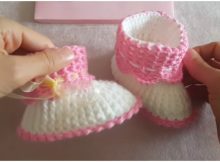 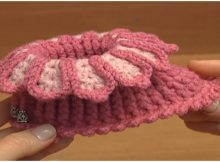 Good evening everybody, there are many booties for baby, but it is easiest and beautiful baby booties to make. 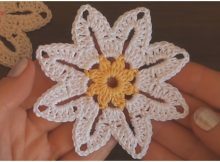 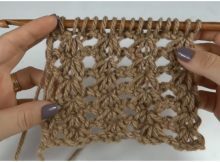 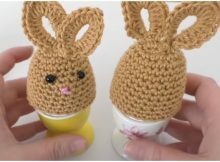 You can make them with the your preferred technique. 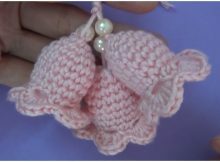 Good evening everybody, there are many booties for baby, but it is easiest and gorgeous baby booties to make. 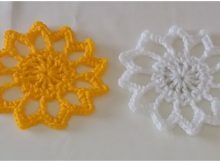 You can make them with the your preferred technique.